Stay tuned for updates on our sponsors and partners! For sponsorship and exhibition opportunities, please contact Joven Barceñas at +65 6423 0329, +65 9820 5195 or email him at jovenb@marketing-interactive.com. Royal Caribbean International is an award-winning global cruise brand with a 48-year legacy of innovation and introducing industry “firsts” never before seen at sea. The cruise line features an expansive and unmatched array of features and amenities only found on Royal Caribbean including, jaw-dropping, Broadway-style entertainment and industry-acclaimed programming that appeals to families and adventurous vacationers alike. Onboard, guests are catered to with the cruise line’s world-renowned friendly and engaging Gold Anchor Service by every staff and crew member. 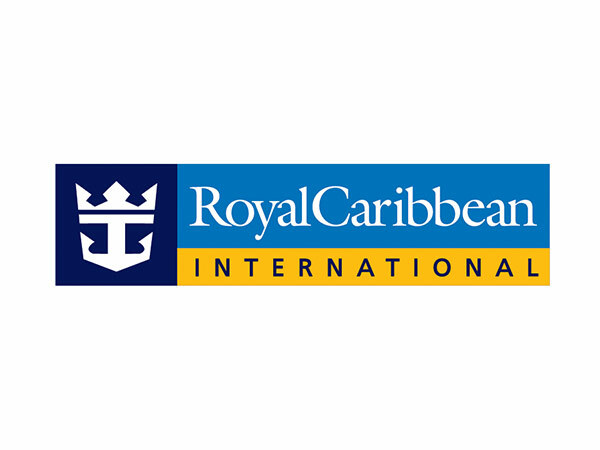 Royal Caribbean has been voted “Best Cruise Line Overall” for 14 consecutive years in the Travel Weekly Readers Choice Awards and named the “Best Cruise Operator” for 10 consecutive years at the TTG Travel Awards as well as “Best Cruise Line” at the Travel Weekly Asia’s Reader’s Choice Awards 2015 and 2016. 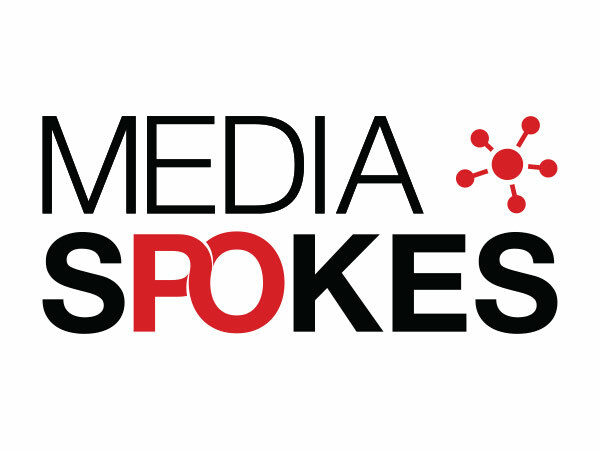 Mediaspokes is the first online media directory covering Southeast Asia providing comprehensive data for Marketers. Our aim is to offer an extensive referencing of all advertising spaces available on the market, with a focus on Print, TV, Radio, Out-Of-Home and Online in Southeast Asia. 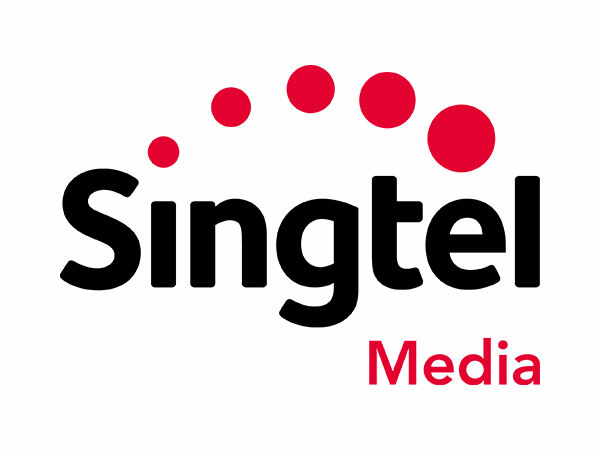 Singtel Media is the advertising and media solutions arm of the Singtel Group. Through our wide-ranging suite of solutions on our media platforms (TV, Digital, Mobile and Direct), we provide commercial partners and media companies with a bridge to their targeted audiences and communication objectives across all industries. Our strong market share in the mobile market makes us the natural leader in mobile advertising while also having an edge in the digital realm – through the likes of digital apps such as HungryGoWhere and NewsLoop. In addition, our Pay-TV property, Singtel TV, is also home to the Premier League (Singapore’s most-watched sporting league) and Singapore’s No.1 Pay-TV channel, Jia Le (based on SG-TAM). To find out more, visit www.singtelmedia.com or call us at 9831 0688! From its humble beginnings in 2008, Graphiss Productions has proven to be a mainstay in the event video production market. Focusing on event-based video production, Graphiss Productions has been delivering efficient, accurate and creative work to ensure its clients requirements and needs are achieved. 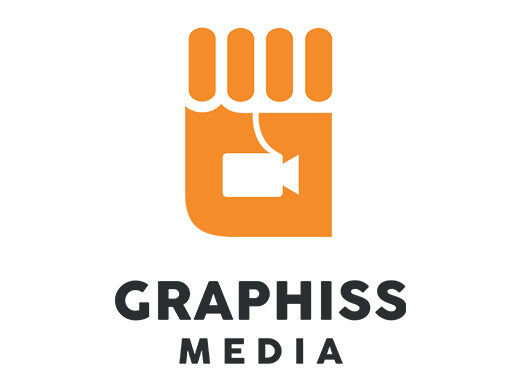 In 2016, Graphiss Media was incorporated to provide clients a dedicated and niche service for their corporate video production needs. We are a team of like-minded passionate and dedicated professionals. At Graphiss Media, we take pride in bringing about the satisfaction you get upon watching your final product. Let us tell your story, your way! 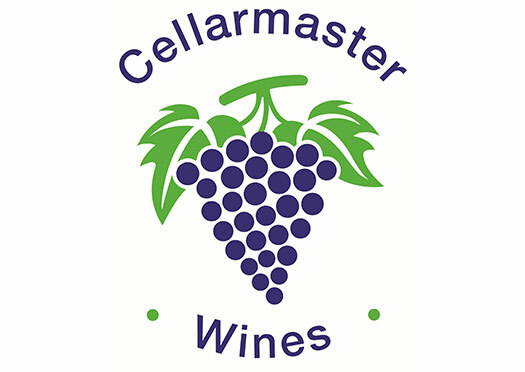 Cellarmaster Wines (S) Pte Ltd was created in 1996, and has since become one of the most established and important wine importers in Singapore, committed to reliable business practices through integrity and foresight. 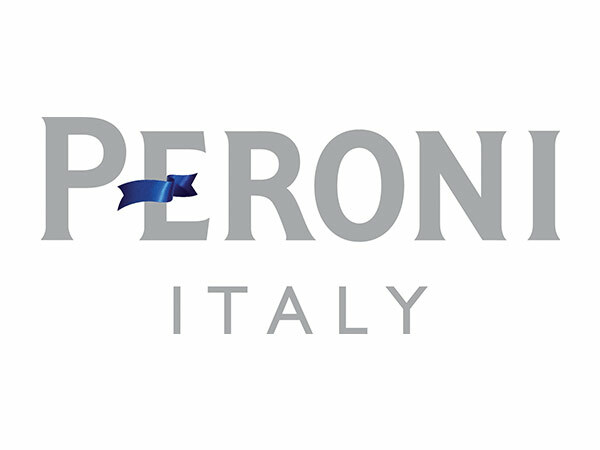 Cellarmaster Wines carries a qualitative portfolio of prestigious brands from all over the world, including South Africa, Argentina, Australia, Chile, France, Germany, Italy, New Zealand and Spain. Cellarmaster is also the exclusive importer of RIEDEL glassware in Singapore.